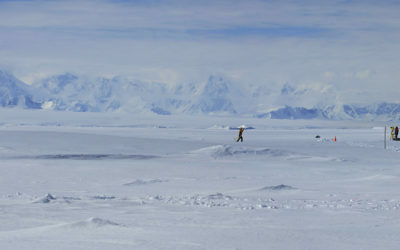 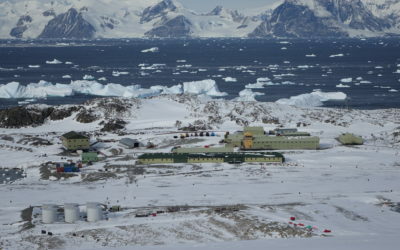 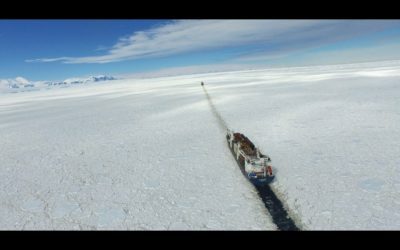 A ship loaded with 4,500 tonnes of equipment needed for building a new wharf at Rothera Research Station in Antarctica has begun its month-long journey to the white continent. 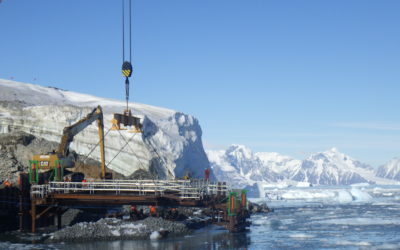 The new wharf, being built over the next two Antarctic seasons, will provide safe berthing and efficient unloading for the new polar research vessel the RRS Sir David Attenborough. 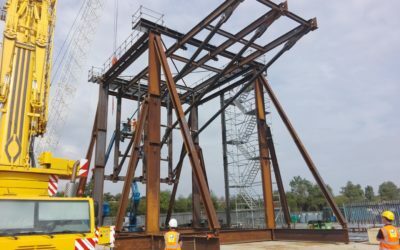 Construction partner BAM oversaw the loading of plant, 83 containers, permanent and temporary materials and 1,000 tonnes of steelwork onto the DS Wisconsin at Teesport in North Yorkshire. 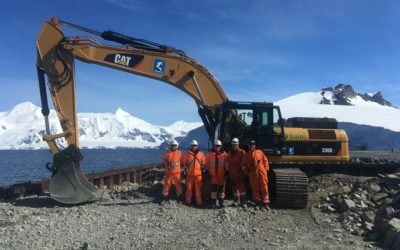 “Having spent months designing and procuring every single piece of equipment we need to build this wharf, it has finally all come together. 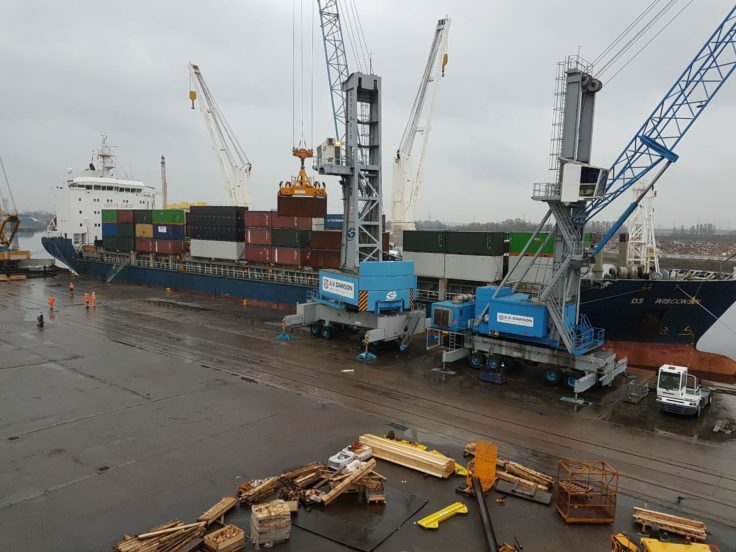 We spent 10 days working with Trans Global Projects, DS Multibulk and AV Dawson, and all of the cargo specialists said this was a one off for them in terms of the complexity of the cargo for stowage, how much was being shipped at once and the detailed bio-security checks.